Provide comfort for the family of Linda Hensley with a meaningful gesture of sympathy. Linda Mae Reynolds Hensley, 71, passed away Saturday, March 16, 2019. Linda was born on September 15, 1947 in Henry County, Virginia and was the daughter of the late Doris Frances Crossman and Thomas Dickie Crossman, Sr.
She was a CNA for more than fifty years, a country music fan, loved traveling and a good Sunday drive, she was a very hard worker and always had a open heart and open house. She is survived by her husband Robert Hensley; two children, Deborah Lynn Hensley, Robert Alan Hensley and wife Honery, three grandchildren, Raleigh Addison Hensley, Robert Alan Hensley II, and Kaylie Lorraine Rollins; two brothers, Michael Crossman and Thomas Crossman Jr.; two sisters, Irene Patterson and Sara Weatherholtz and numerous nieces, nephews, friends and family. She was preceded in death by two brothers, Wayne Reynolds and Joseph Reynolds, Sr. her mother and step-father. Family will receive friends on Wednesday, March 20, 2019 from 6:00 to 8:00 p.m. at Brown Funeral Home South Berkeley Chapel in Inwood. Services will be held on Thursday, March 21, 2019 at 1:00 p.m. at Brown Funeral Home South Berkeley Chapel in Inwood with Pastor Chuck Donivan officiating. Interment will be at Gerrardstown Presbyterian Cemetery. 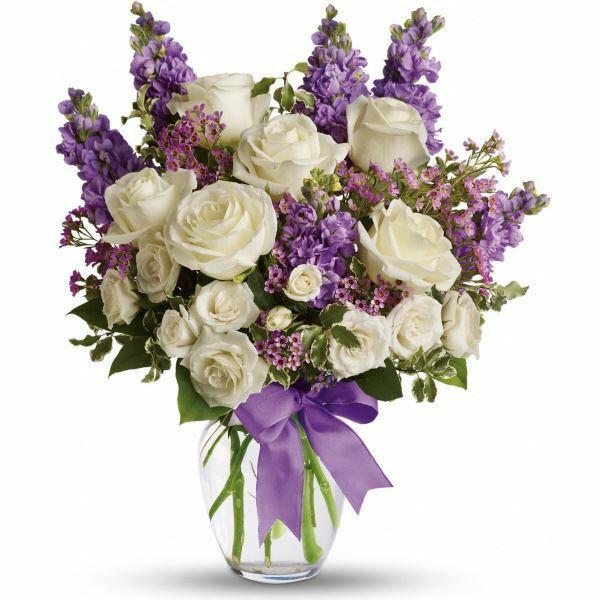 To send flowers to the family of Linda Mae Hensley (Reynolds), please visit our Heartfelt Sympathies Store. We encourage you to share any memorable photos or stories about Linda. All tributes placed on and purchased through this memorial website will remain on in perpetuity for generations. Clayton and family. sent flowers to the family of Linda Mae Hensley (Reynolds). Linda was a great lady. Always loved her as a friend and cousin as well. She never met a stranger and had a very big 💓.She will be missed dearly by family n friends . Wish I could have had more time to spend with her. We love you, Aunt Linda! Always patient, happy and loved all us kids. Sending my prayers and love to Uncle Bobby, Debbie, and Alan. I loved my many summers I spent with Aunt Linda and Uncle Bobby I will forever treasure those memories. I love you Aunt Linda. Clayton and family. purchased flowers for the family of Linda Hensley. I am praying for the family !! She was a very lovely women she laughed and made others laugh she was a hard worker. I dont know much about her , but i worked with her daughter and i am a friend of hers but linda was a wonderful and down to earth lady.. I will keep the family in my prayers... I give my condolences! !